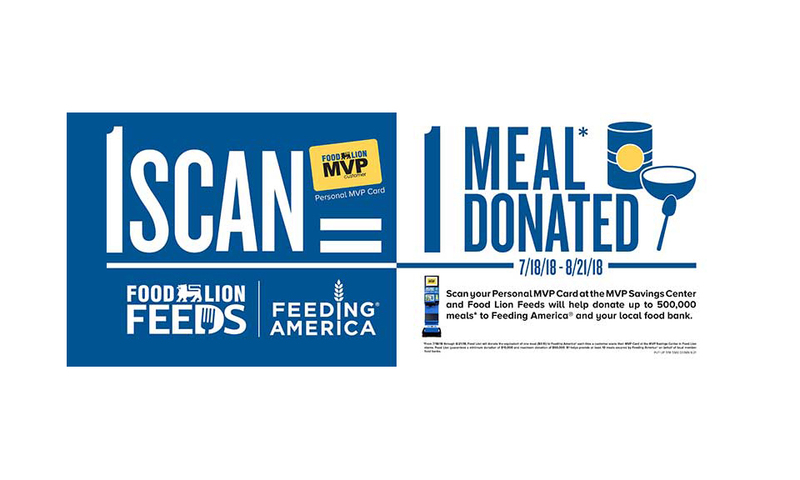 As of late last week, each time a Food Lion customer scans his or her MVP savings card at the in-store MVP kiosk, Food Lion will donate one meal to help end hunger in the customer’s local community. Through this partnership with its customers, Food Lion will donate up to 500,000 meals to its 30 local food bank partners and to its national hunger-relief partner, Feeding America. The donations will be made through Food Lion Feeds, the retailer’s hunger-relief initiative. 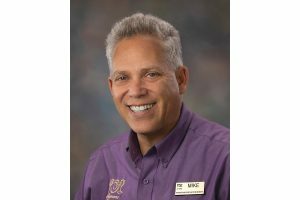 The program will run through Aug. 21, when many students may still be facing summer hunger because they lack the only nutritious meal they typically receive during school.